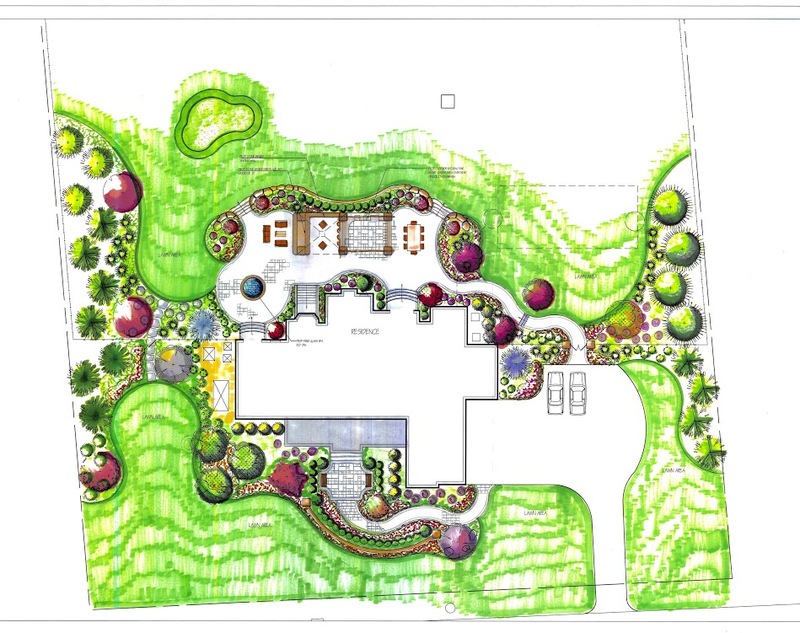 A Reputable Landscape Designing Company in Morris County | Fox Hollow Landscaping & Design, Inc. Vacation starts now! As you walk out your patio doors and bask in the lush plantings and crystal clear water of your private pool, your nose catches a whiff of a gourmet meal being prepared in your outdoor kitchen. You sit down and have a drink at your cocktail bar and watch the sun set on another beautiful weekend at home. The days of just having a backyard are over. The best part about creating this oasis in your back yard is Fox Hollow can do it all! From the design phase to implementation and installation, to the care and maintenance afterwards Fox Hollow can be your one stop shop. The only thing we ask from you is to enjoy the created space.